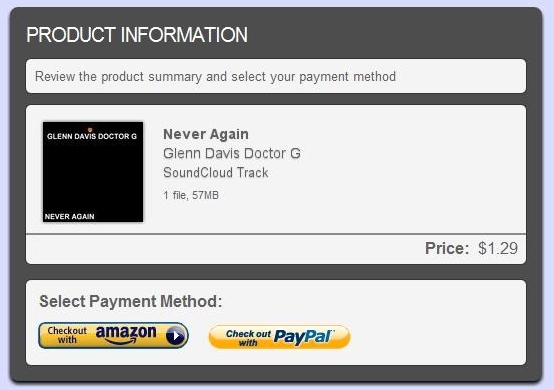 This entry was posted in glenn davis doctor g, Infinity Project, The New Music Industry and tagged entertainment, glenn davis doctor g, how to buy music, infinity project, the new music industry. Bookmark the permalink. Hey, we’re in the same industry, so I just wanted to network around and find some resources. I give you props for a well timed, informative article.